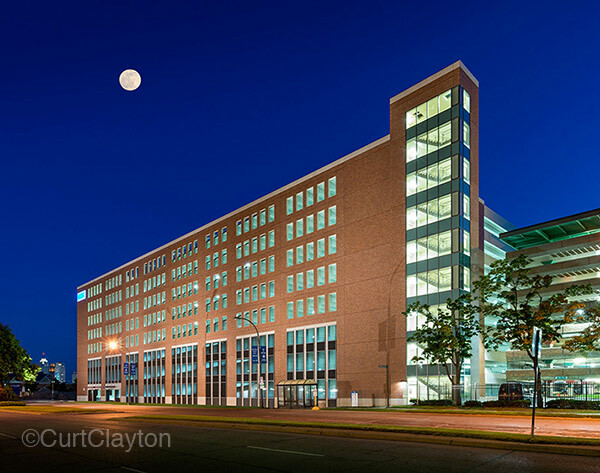 This entry was posted in architectural photographer, architectural photography, night photography and tagged Detroit Medical Center, Detroit Medical Center Heart Hospital Parking Garage, DMC. Beautiful photography of Detroit architecture! I look forward to reading more of your posts. Love your night architectural photography. Wow! This is by far the best night photography I’ve ever found. Thank you for your effort. Wonderful site, how do you find all this information?I have read through a couple of posts on your website and I like your style. Thanks a million, keep up the good work.